FUEL EFFICIENT 34 MPG Hwy/23 MPG City! EX trim. Sunroof, Multi-CD Changer, iPod/MP3 Input, Alloy Wheels. CLICK ME! 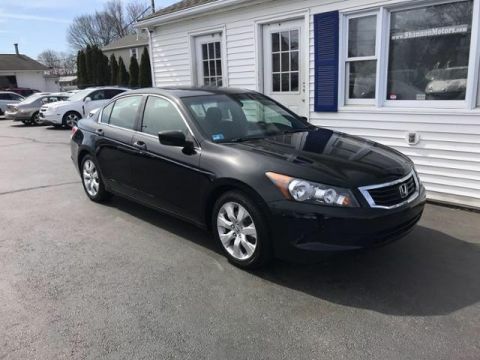 Sunroof, iPod/MP3 Input, Multi-CD Changer, Aluminum Wheels MP3 Player, Remote Trunk Release, Keyless Entry, Child Safety Locks, Steering Wheel Controls. Honda EX with Crystal Black Pearl exterior and Black interior features a 4 Cylinder Engine with 190 HP at 7000 RPM*. One of Car and Driver's 10 Best Cars a record 24 times during the past 28 years. Honda has the highest owner loyalty of any brand. Received 5/5 Power Circles for Overall Initial Quality and 4.5/5 Power Circles for Predicted Reliability from JDPower. Great Gas Mileage: 34 MPG Hwy. 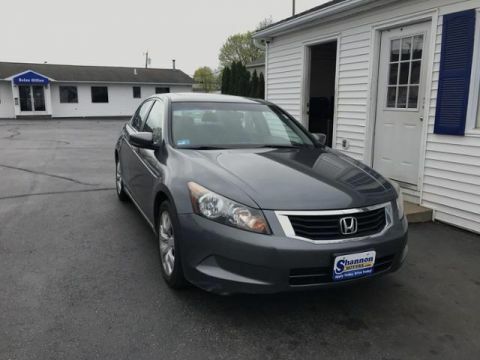 2009 Honda Accord 4dr I4 Auto EX Approvals are E-Z! 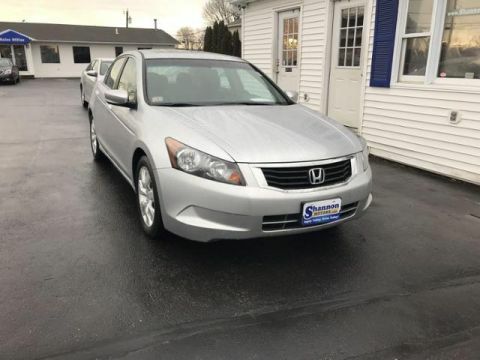 2008 Honda Accord 4dr I4 Auto EX Approvals are E-Z! 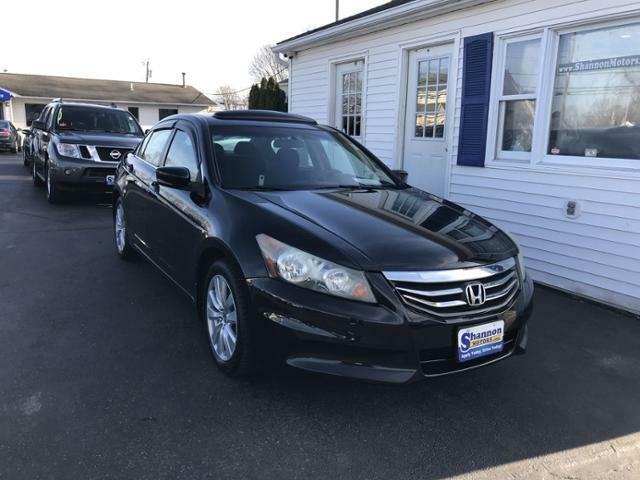 2010 Honda Accord 4dr I4 Auto EX Approvals are E-Z!